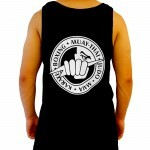 SKU: adult-tank-top-black. 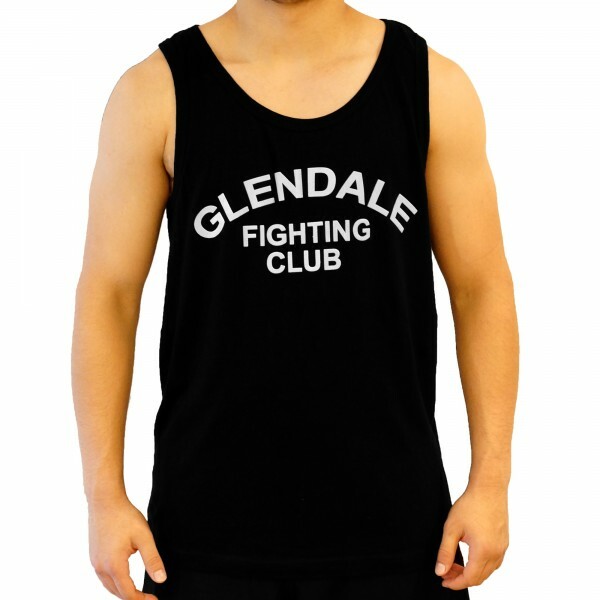 Category: Tank Top. 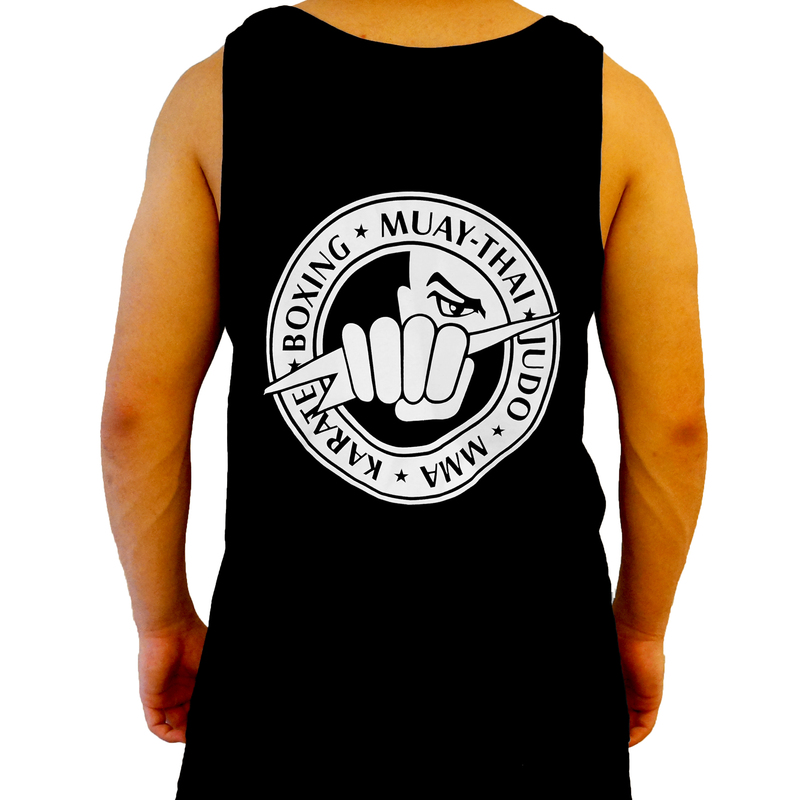 Black Glendale Fight Club (GFC) Tank Top T-shirt for Adults with white writing in the front and white GFC logo on the back.